Interested in developing a new brand for your organization? 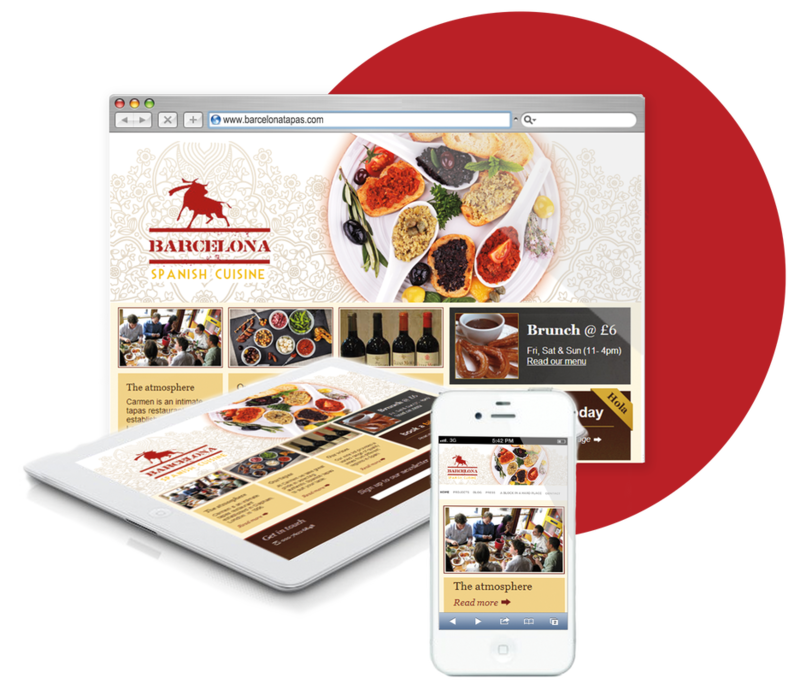 Want to update your web presence? 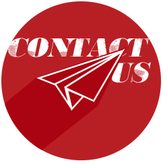 Please contact us to discuss how we can develop an innovative, creative and cost-effective solution to help you grow your business. We would be happy to set up an appointment to show you our portfolio.